Are you looking to develop a mobile startup app? There are lots of apps out there in the app stores which fail to make a mark. The prime reason for that is they fail to understand the pulse of the market. These apps do not add features that are unique, and their marketing strategy ends up failing as well. But there is a small percentage of mobile applications that do very well in each of the aspects described above. As a startup business owner, you need to study your competition thoroughly before conceptualising the app. Understand the differentiating factors your app will have, as compared to the competition. Make sure your app’s core functionality or UX differentiates itself or is completely disruptive. When we say disruptive, it means that it should be something unheard of before. Something similar to what Instagram had done with its filters. When you have an app that’s out there which is making personal or business tasks easier like no other app is doing, it will surely catch the attention of your prospects. Similarly, an app that’s meant to entertain must also create value in the space it is being developed for. 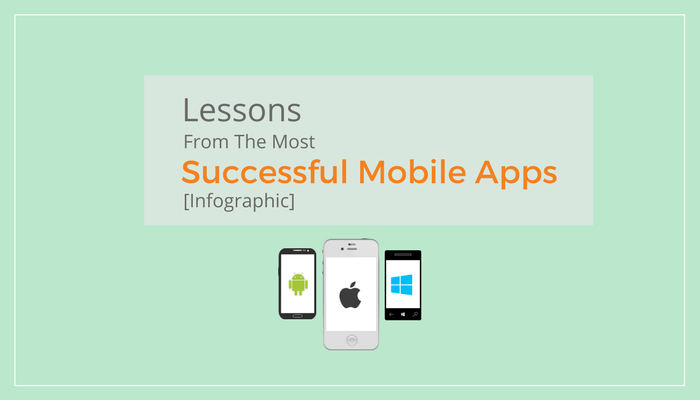 Moreover, you need also to understand that your mobile app success is not just dependent on the idea but also its execution. The easier you make it for your users, the better it will be. Are you looking to build a successful startup app? Enterprise Monkey helps you develop smarter mobile apps for your startup business. We help you with end-to-end solutions, right from conceptualization to designing developing and marketing your app.